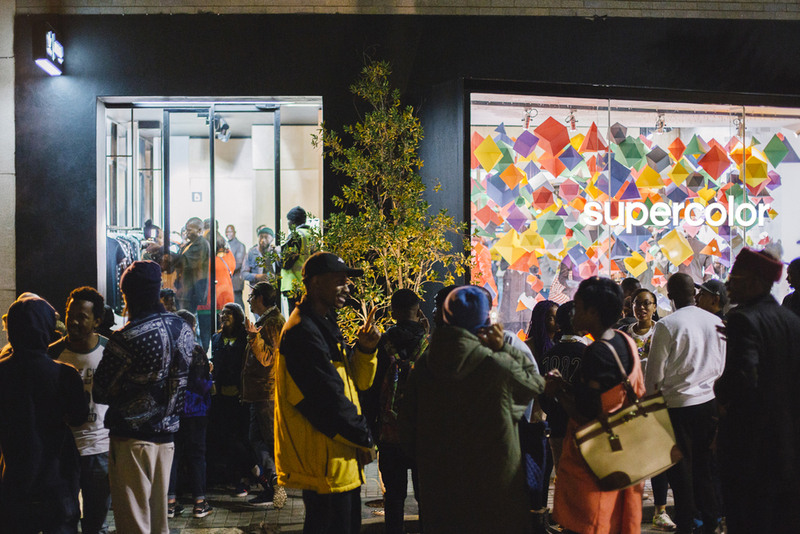 Supercolor was the first product drop in the new AREA3's innovative and multi-purpose environment. 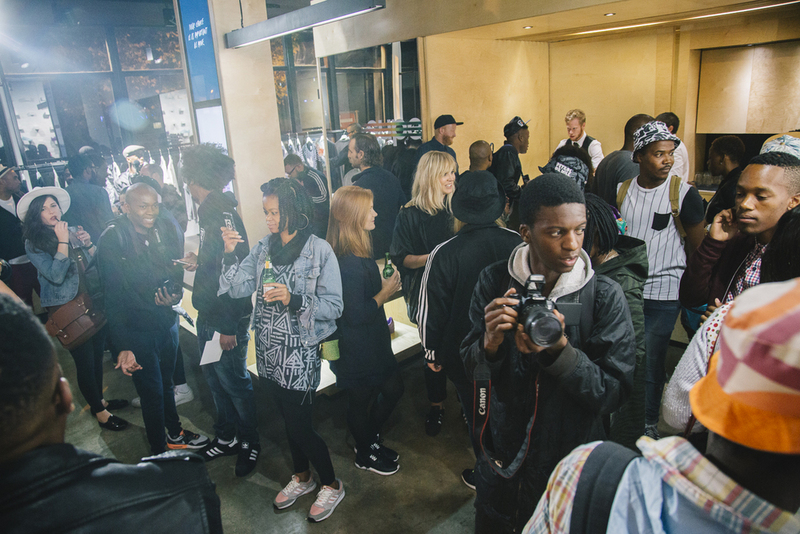 As adidas Originals home of style in Braamfontein, Johannesburg, the concept store plays host to a mix of statement pieces as well as staples that are essential in every closet. As this was the first public reveal of AREA3's bold new window display, the ANDPEOPLE team and I worked to conceptualise the perfect display for this important launch. Origami artist, White On Rice, was brought on board to make up hundreds of paper-craft shapes in the colours of the new Supercolor range. 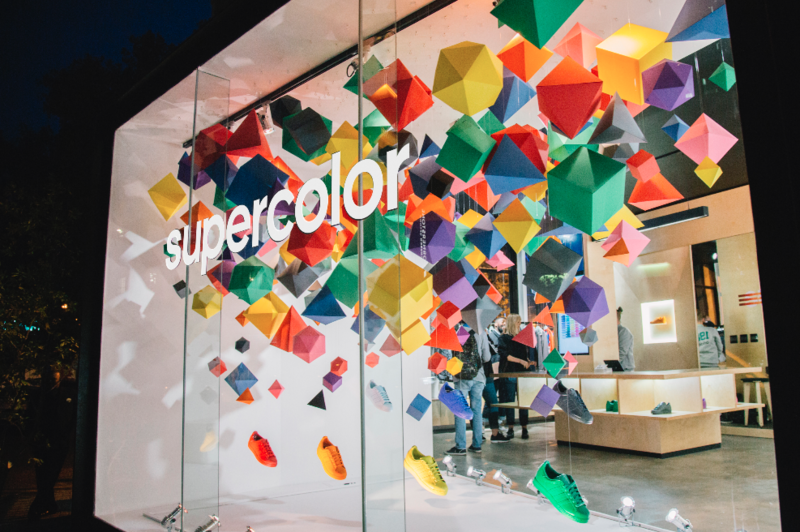 Spending a few days up a ladder in the window, I hung these from the ceiling along with the hero-ed sneakers to create a large, eye-catching installation that could be enjoyed from the street, as well as from inside the store. Track: Vox Portent "That Special Place"